Tickford Racing’s resurgent Supercars form sets a strong platform for its transition to the Mustang in 2019, says team boss Tim Edwards. The Melbourne-based squad’s struggles have been one of the key stories of the season, having been without a win before last Saturday’s Vodafone Gold Coast 600 opener. 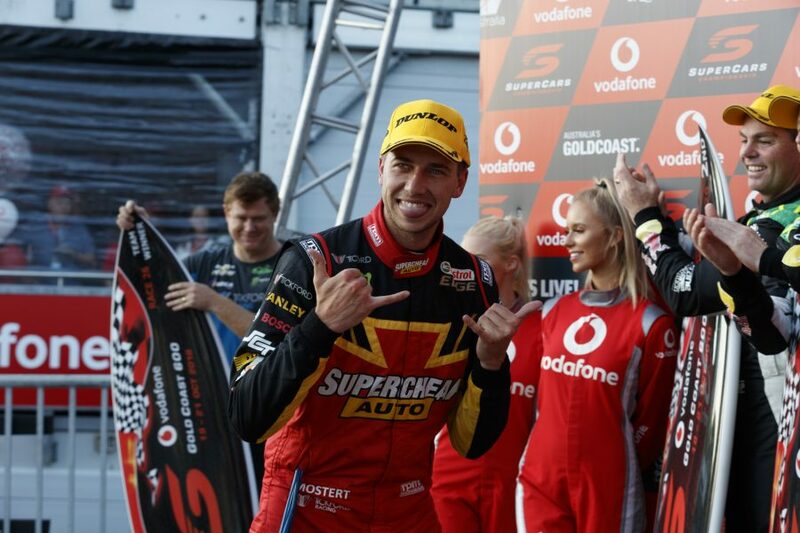 Chaz Mostert and co-driver James Moffat stormed to victory in the 300km encounter, returning to the top step of the podium after a 12-month drought. 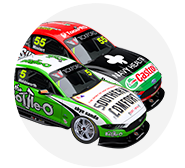 While they did not quite have the qualifying speed of their key rivals – Mostert managing fifth on the grid for both races – Saturday finished with three Tickford cars in the top eight. Frustrated by suggestions Tickford had given up on the season, Edwards stressed that work done now should benefit the team next year. “We just kept chipping away. We didn’t give up, put our heads down and just think ‘we’ll wait for the Mustang’,” he said. “The reality is whatever underpins these cars, the suspension, the engine, all those things underpin the Mustang next year. “Unlike other categories, you hear in Formula 1 all the time they say they’ve stopped development on the car, waiting for the new one. “That’s not the case for us. The one thing we’ve got no control over during the course of the championship is the external surface, because that’s locked. 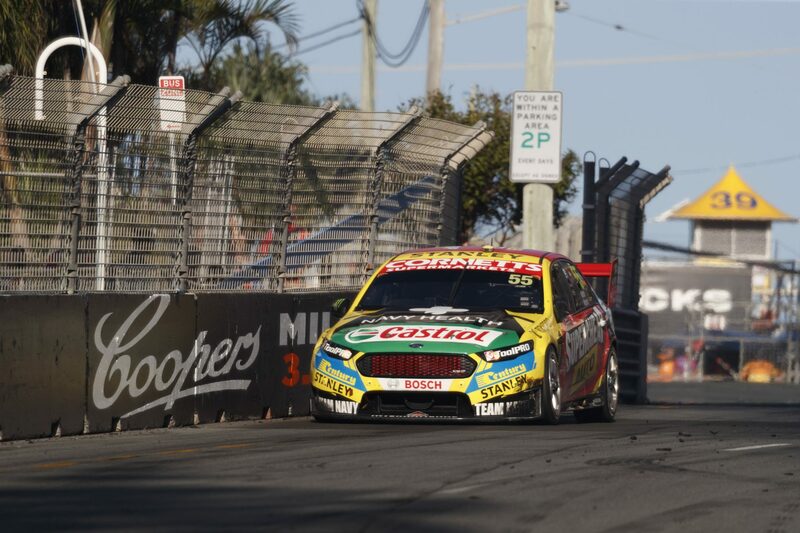 Mostert said his team tried something “really, really different” with set-up at Surfers Paradise, giving particular credit to the work of engineer Adam De Borre. 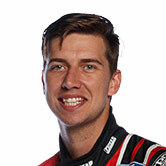 The 26-year-old Mostert is widely considered one of Supercars’ brightest stars, and has appeared frustrated at times throughout this year’s struggles. “Everyone has to put in above and beyond, it’s the only way to really push forward in this category, the way it’s structured at the moment. 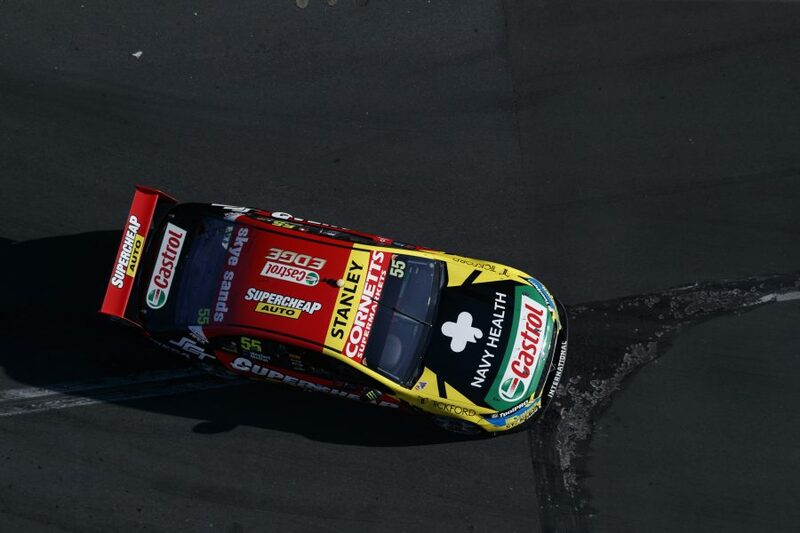 As low as 11th in the championship after Winton in May, Mostert is now sixth, with nine top 10 finishes – and six top sixes – in the last 10 races. Mark Winterbottom is the next-best of the Tickford runners down in 13th, with Cameron Waters 16th and rookie Richie Stanaway 25th.